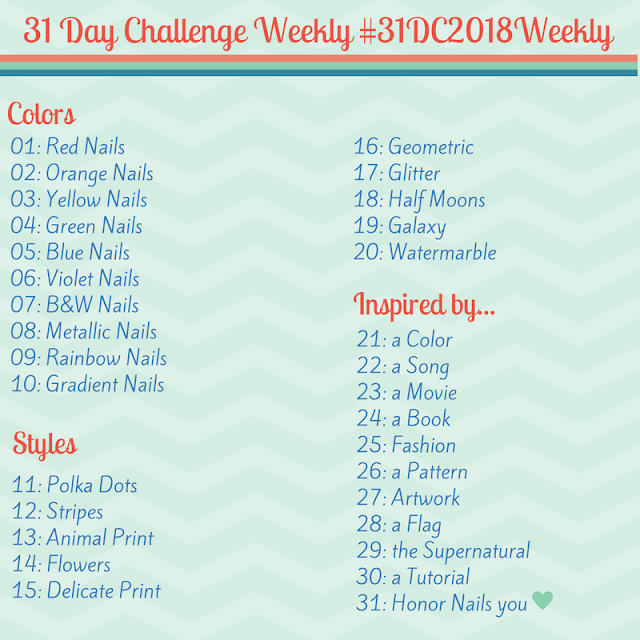 Cult Nails Let's Get Dirty Swatches - Polish Etc. Let's Get Dirty is a nice neutral shimmer with a wax finish. The shimmer is very subtle without top coat since the Cult Nails wax finish polishes are semi-matte, with just a touch of shine. The color of Let's Get Dirty is fascinating, it's taupe with a hint of lavender, and looks very different depending on the lighting. On me it unfortunately pulls a bit grey rather than the lavender that I was hoping for. Let's Get Dirty has a good formula, better than the other wax finishes in this collection (Morning Glory and Kiss My Rose Bush). It's perfectly thin and beautifully opaque, this was two flawless coats. Like Morning Glory, Let's Get Dirty dries very quickly and you have to be very quick about application to avoid clumping. Sorry for the horrible state of my cuticles! My cuticles always go in cycles where they look awful and I have to work hard to keep them hydrated. Here it is with topcoat, the shimmer is really obvious with that shiny finish! Some days there's nothing like a good neutral polish to cleanse the palate! Wouldn't you agree?